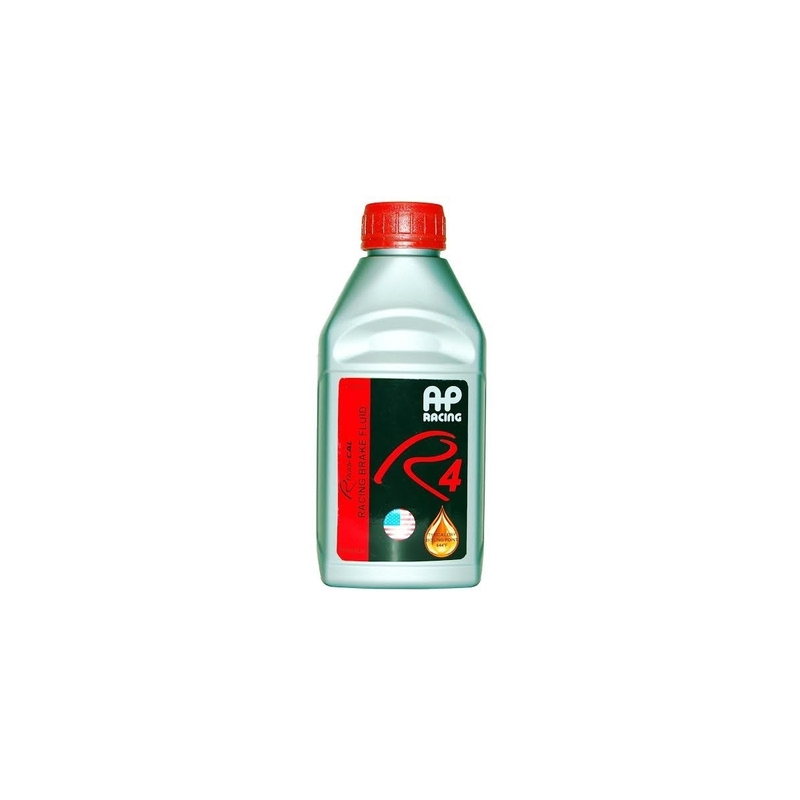 R4 Radi-CAL™ By AP Racing Has The Highest Dry Boiling Point ( 644°F) Of Any Racing brake ﬂuid currently available on the market today. 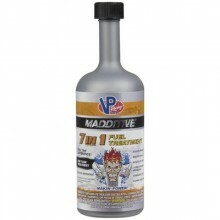 This ﬂuid is an even better lubricant than AP Racing PRF, itself a market leader. 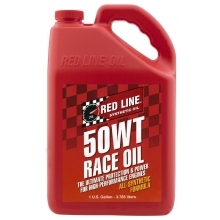 R4 Radi-CAL™ Racing Brake Fluid has been designed to perform better than any other product at the extremes of heavy duty braking performance in top levels of racing. 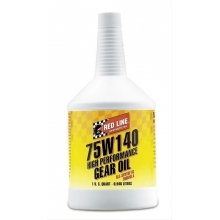 With the highest dry boiling point of any racing brake ﬂuid currently available, at 644°F, R4 stands alone. 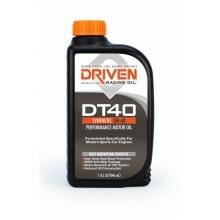 R4 has outstanding resistance to vapor lock / pedal fade under the most exacting conditions. 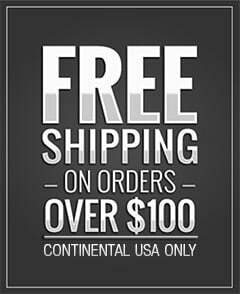 A higher vapor lock point means a firmer brake pedal at the extremes of brake temperatures. 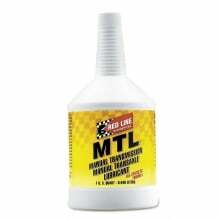 Enhanced lubricity means this fluid is an even better lubricant than PRF660- itself a market leader. 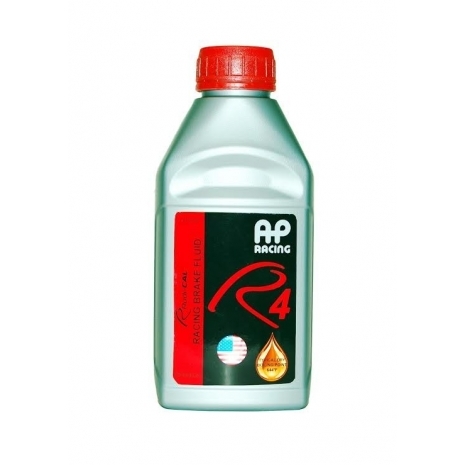 Note: R4 can be mixed with DOT3 and DOT4 racing brake ﬂuids but for maximum product performance the brake system should be thoroughly purged with R4 ﬂuid. 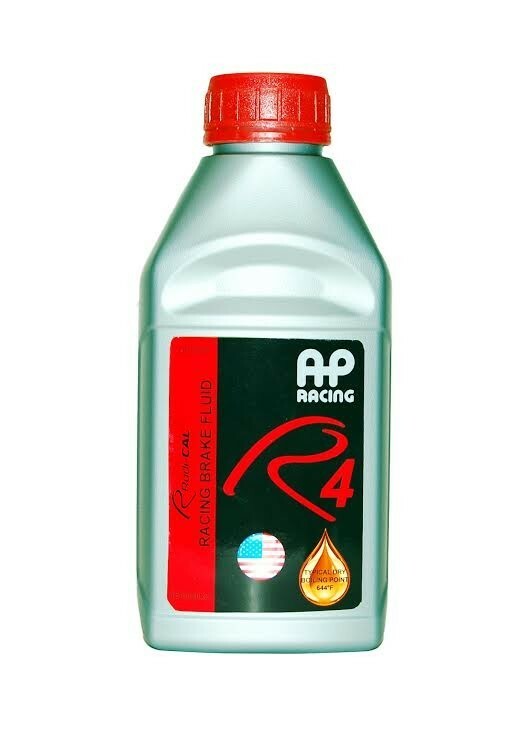 The highest dry boiling point of any racing brake ﬂuid currently available on the market today- There is currently no other ﬂuid that exceeds or matches the typical dry ERBP of AP Racing R4 fluid. Outstanding resistance to vapour lock / pedal fade under the most exacting conditions- A higher vapour lock point means a ﬁrmer brake pedal at the extremes of brake temperature. Currently no other ﬂuid exceeds or matches R4. 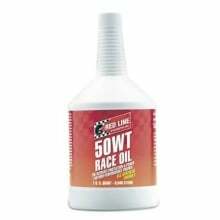 Enhanced lubricity for low wear on all moving metal parts of the brake system-This ﬂuid is an even better lubricant than AP Racing PRF, itself a market leader. Lubricity extends the life of the metal moving parts of the brake system and increases system efﬁciency.